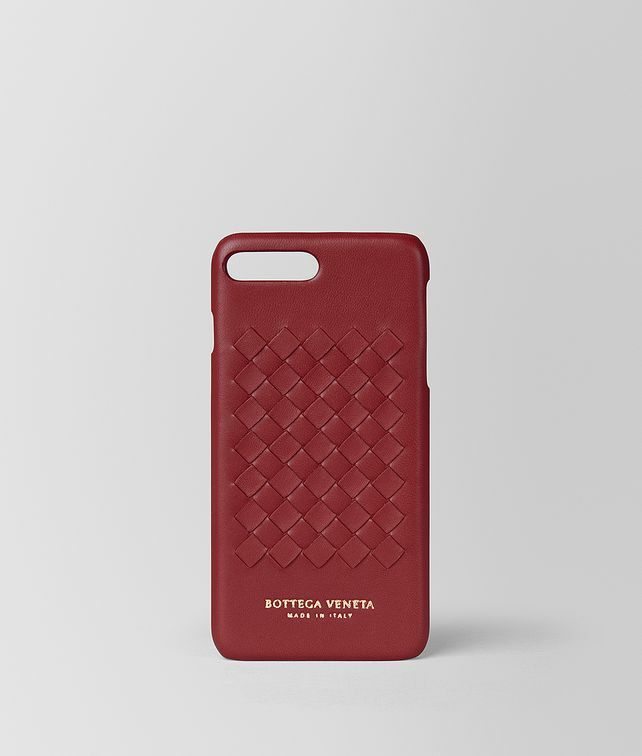 This iPhone 7 Plus case is crafted from soft nappa leather woven by hand in Bottega Veneta’s iconic intrecciato. The protective case is lightweight but sturdy. Depth: .8 cm | .3"